Check out my latest mix, recorded live on my birthday in November in my hometown of Boston. Download it here and enjoy some of my favorite sounds of 2012. 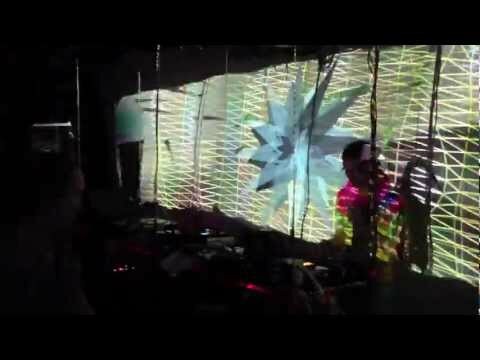 You can also see a video recap of my set (and my latest visuals) over here.